Pandora has bought South Dakota radio station KXMZ-FM in an attempt to lower its fees. Pandora is angry about the royalties it's paying to music publishers, so the company is making a bold move: It's buying a terrestrial radio station in South Dakota mainly to score lower rates. The radio station buy is the latest salvo in Pandora's ongoing legal fight with the performance-rights group American Society of Composers, Authors and Publishers (ASCAP). Pandora says ASCAP discriminates against the company by charging it higher royalty rates, as well as letting publishers pull their song catalogs from Pandora while keeping them available for competitors. 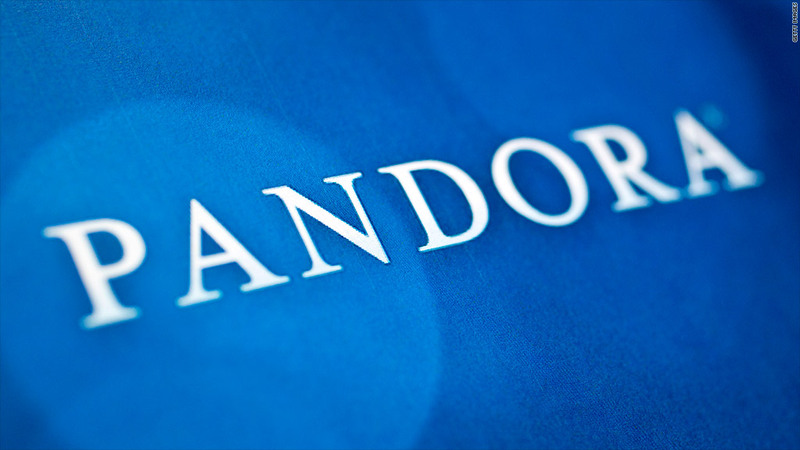 "Certain powerful music incumbents see Internet radio as a threat to the status quo," Christopher Harrison, Pandora's assistant general counsel, wrote in a blog post published on The Hill. To combat that alleged discrimination, Pandora bought the Rapid City, South Dakota, station KXMZ-FM for an undisclosed amount. Terrestrial radio stations and the Internet properties that own them "were given preferential treatment" through an ASCAP agreement with the Radio Licensing Marketing Committee (RMLC) last year, according Harrison's blog post. Pandora says the KXMZ acquisition will let the company qualify for the lower-fee RMLC license. According to Pandora, ClearChannel-owned rival iHeartRadio has such a license because it also owns a terrestrial station. In a statement, ASCAP accused Pandora of "trying every trick in the book to brazenly and unconscionably underpay" rights holders. The group also argued that "Internet and traditional AM/FM radio services are very different businesses with different formats." Pandora did acknowledge that the station buy "might seem like an unexpected move," but the company insists its interests aren't entirely about royalty fees. "We look forward to broadcasting our personalized experience to the community in Rapid City, an area where over 42,000 residents already use Pandora," Harrison wrote. "And we will apply Pandora's insights about listening habits to program music that accurately reflects local listeners' evolving tastes."